The city sightseeing Vesuvius opens the 2011 season The tour starts from Largo Castello at 10 AM, every Sunday until September. It goes through the villas of Miglio d'Oro, the archaeological site of Herculaneum until the crater of Mount Vesuvius. 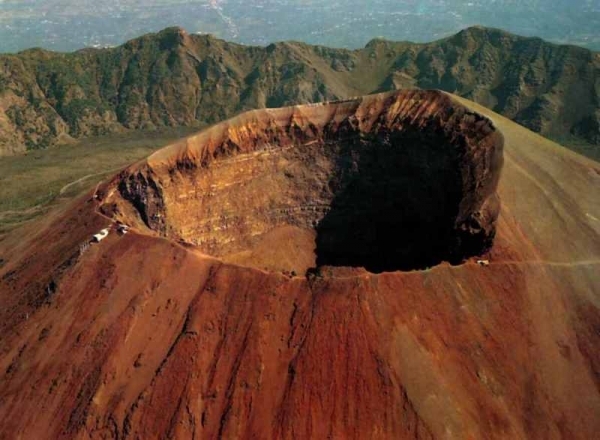 The tour is done with the typical red bus that climbs the slopes of Vesuvius, incorporating history, archeology, myth and legend. The excursion includes a visit to the east of Naples where there are the great baroque villas of the Miglio d'Oro, an ancient seat of the royal courtiers of the new Bourbon Palalce.The villas are characterized by the loggias and balconies overlooking the Gulf of Naples. The visit to the ancient Herculaneum, discovered during the construction work of houses, takes us back in time. Finally an exciting visit to the crater of Vesuvius which offers a beautiful view over the Bay of Naples. On board the bus you will find a multilingual headset that explains all the places we visit.